BlogHome » We can manage your AdWords to ensure the best results! Are you looking to get more from your AdWords? Or is there a certain keyword that is relevant to your business you’re not found under? Here at Tron media PPC agency based in Brighton, we can help you out. We specialise in AdWords management. Providing digital marketing solutions since 2007 we have a wealth of experience under our belts. We can manage your AdWords to ensure the best results. Running Google or Bing ads is a great way of producing immediate results. As a PPC agency, you can have full confidence in trusting us to get you the results you desire. Although Google is the global hub where the majority of online searches take place, we cannot forget about Bing. Bing has a lot to offer and because of the lack of competition compared to Google you can rank high for less. We cover both search engines to maximise results. We are a Google adverts certified partner and maintain an excellent relationship with our Google agency team, who keep us up to date with all of Googles latest antics. We are also a Bing Accredited Professional company, so rest assured, we do take our responsibilities seriously under these programmes. Is there a certain word you think should be associated with your company but is already heavily used by other sites? No worries, using our expertise, we can help. From our Brighton office, we have no doubt we can professionally manage your AdWords. Our PPC staff offer a service that is of the highest professionalism and work as hard as possible to ensure the results you are after. At Tron media, you have someone working each and every day to keep you ahead of the competition. 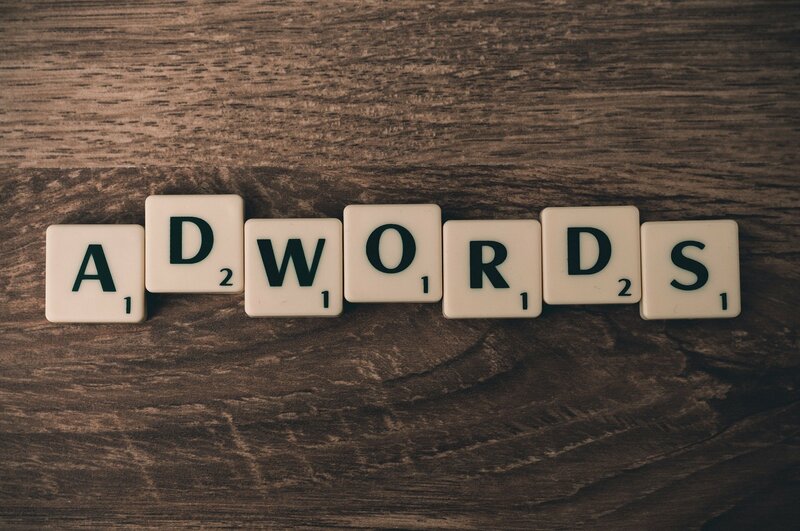 We will make sure that your AdWords are performing to their maximum capability, Tron Media PPC management agency will ensure you are performing to the best of your ability. We offer a hands-on, constant effort to secure a steady income for your company. We are here to help maximise your results. You need a partner you can trust and we are the answer. We know exactly what you are looking for (an increase in customers) and we can help with this while helping to improve the way you deal with current customers. After all, if Google and Bing trust us, why wouldn’t you. We do not charge a percentage of your spend. Instead, we charge a flat monthly fee. This ensures that all our customers receive the best service possible whether you are spending hundreds of thousands of pounds a year or not. We are here to help you out, with our AdWords management you maintain control of your account and pay both Google and Bing directly. We also do not tie you in with a contract. We want our clients to be happy with our service. Our clients stay with us because we are successful at what we do. AdWords/PPC management takes time and a lot of effort but we are confident in our expertise. We earn our trust through hard work. Although the digital marketplace changes fast, we are aware of this fact, and we work as hard as we can to try and stay on top of this ever-changing marketplace. Strategies we use today could be out dated tomorrow but we are dedicated to keeping up to date with this dynamic marketplace. Our close relationship with both Google and Bing help to ensure this. If you are after more from your AdWords, then Tron media PPC agency is perfect for you. We will work our hardest to ensure the results you are after. next post: 5 points to help guide a $uccessful in-house PPC campaign!